This process framework is “a people-first, learning-oriented hybrid agile approach to IT solution delivery. It has a risk-value life cycle, is goal-driven, and is enterprise aware.” What does DAD value? Its top four priorities are: People first; Learning-oriented; Agile and Hybrid. Hybrid means that DAD also draws on other, more traditional sources, especially the various flavors of Unified Process for governance and life-cycle management. Projects are divided into three phases, Inception, Construction and Transition. Compared to Scrum, DAD puts more emphasis on architecture and technical risk reduction through the designation of an Architecture Owner. (DAD also changes many of the names of Scrum, so the Scrum Master is now the “Team Lead”). More can be found on this whitepaper, the community website or Scott Amblers website. Managing Agile Organizational Transformation Using Kanban, Kotter, and Lean Startup Thinking. 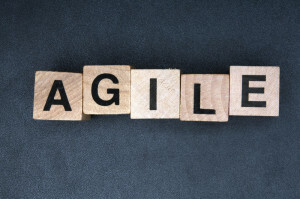 Learn how to manage agile adoption initiatives using the Lean Change method. The Lean Change method extends the Kotter change management lifecycle with high feedback, iterative planning practices based on validated learning and other techniques taken from Lean Startup. More can be found on Jeff Andersons website. “Large-scale Scrum is regular Scrum applied to large-scale development.” Craig Larman and Bas Vodde set out to manage large projects while staying within the constraints of vanilla Scrum. They have developed two frameworks depending on the size of the project. Because they remain true to the constraints for Scrum, Large Scale Scrum cannot be considered a practice. It is an organizational design framework. More can be found on this whitepaper. SAFe is “an interactive knowledge base for implementing agile practices at enterprise scale.” The SAFe big picture addresses the enterprise at three levels: Team, Program, and Portfolio. At the Team level, SAFe looks a lot like Scrum, including of course XP practices. Not every sprint necessarily produces a potentially shippable increment, but this should happen frequently, possibly after a hardening sprint. More information can be found on the Scaled Agile website. Agility Path is a framework within which people can manage the complex organizational change required to increase enterprise agility, while controlling risk and optimizing their investment. It is defined in the Agility Guide and uses an iterative and incremental approach to enable the steps of change required to make an organization more agile. 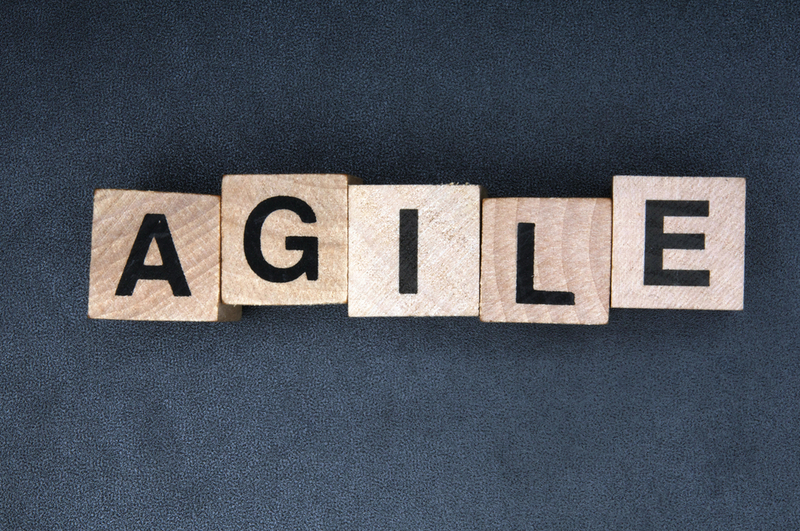 By applying the agile principles and values that have helped thousands of organizations innovate within software development the Agility Guide provides a road-map for how organizations may increase their agility throughout. More info on the Agility Path website. Alistair Cockburn describes software development as a cooperative game. Scrum provides one set of rules for one such way of playing the game. The Scrum Guide is the official rule book. However, the Scrum Guide doesn’t tell you the rationale behind Scrum as a whole, or behind many of its successful practices. Those rationales come out of experience, community, and the insights of its founders and inventors. The ScrumPLoP mission is to build a body of pattern literature around those communities, describing those insights, so we can easily share them with the Scrum and Agile communities. More information on the ScrumPLoP website. Volgende Volgend bericht: The ultimate look ahead modeling checklist!